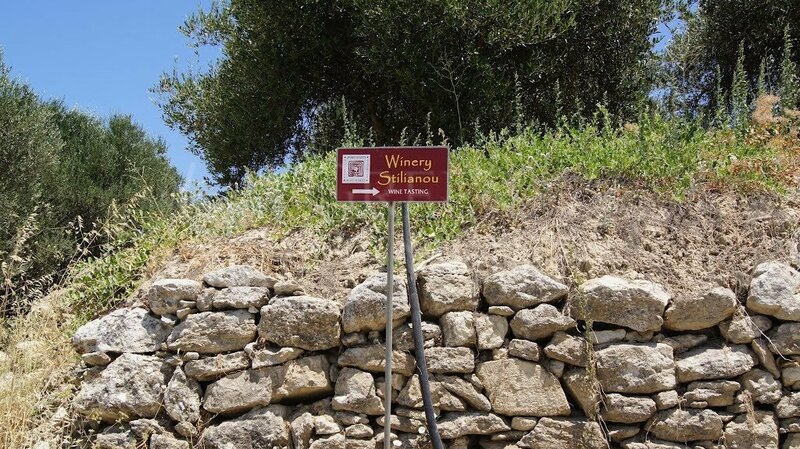 Stilianou Winery Privately owned semi-mountainous vineyards are cultivated organically with respect towards nature and tradition. 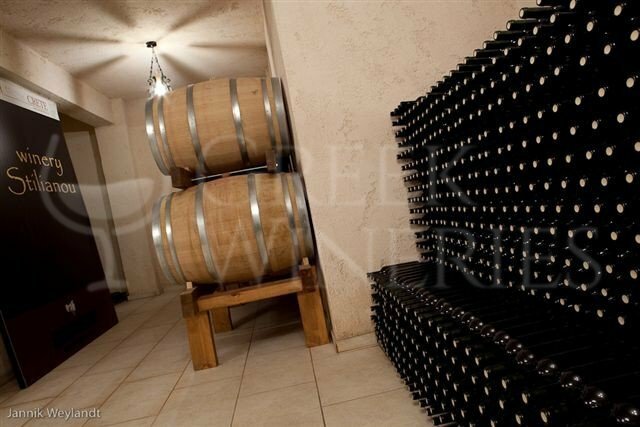 The wines are produced in small quantities and stored in numbered bottles. 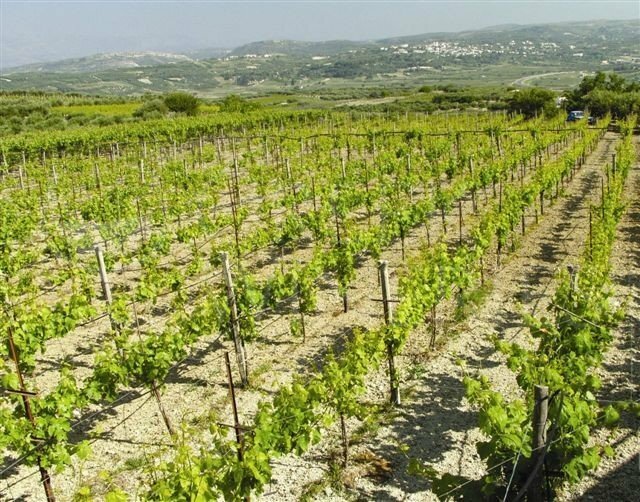 The sun awakens nature and the forces of life, and sprouts the native vines in the semi-mountainous vineyards that are revitalised by Aeolos. 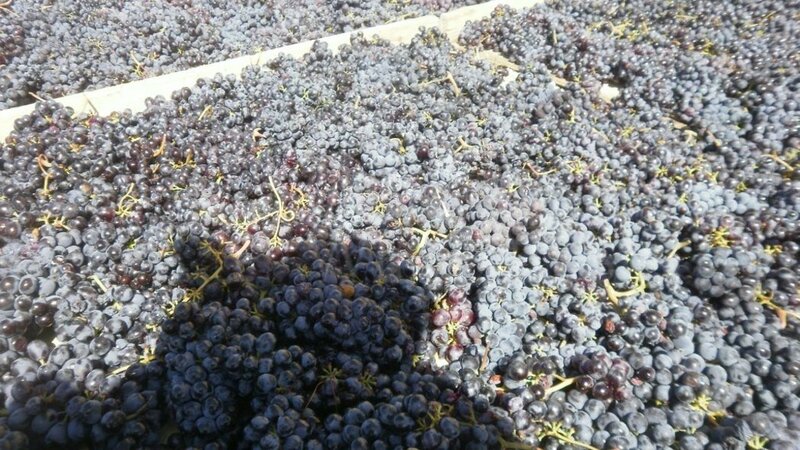 Wines produced: -Theon Gi - Dry Red Wine V.Q.P.R.D. PEZA: From the traditional cretan varieties kotsifali and mandilari. Matured in French oak barrels with fruits and spices flavours. -Theon Dora - Dry White Wine: Organic dry white wine from the traditional cretan grape varieties vilana, vidiano and thrapsathiri. Limited production using the standard white wine making procedure. -Theon Dora - Dry Red Wine: From the traditional cretan grape varieties kotsifali and mandilari. 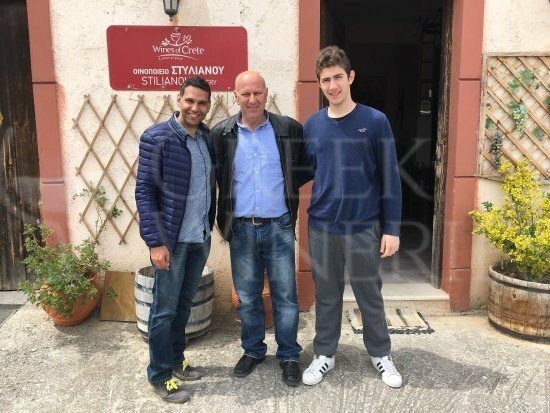 Limited production using the standard red wine making procedure where fermentation takes place in temperature controlled vats. -Theon Dora - Dry Rosé Wine: From the traditional cretan grape varieties kotsifali and mandilari, with fresh fruits flavour.